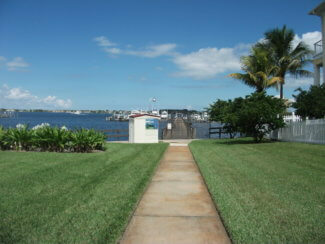 For November 2018 there is one home available to purchase in Snug Harbor West in Stuart FL. This home is listed for $1,150,000 or $310.64 per sq. ft. of living area. There are no homes currently under contract in Snug Harbor West. 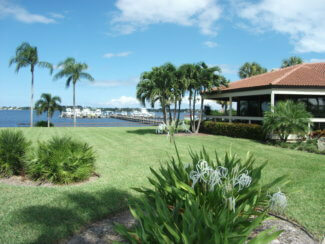 In the past 12 months,there have been no sales in Snug Harbor West. 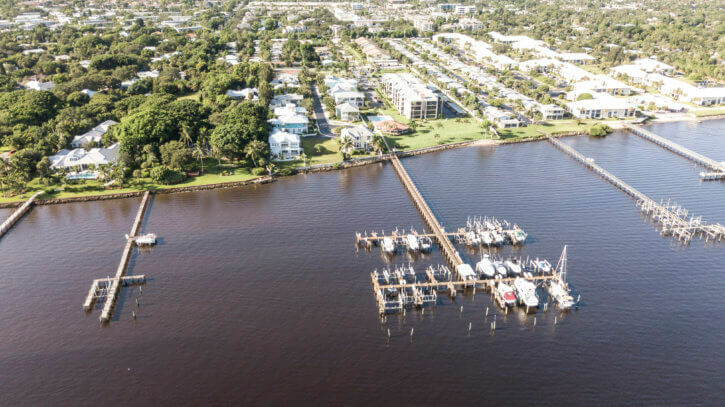 Snug Harbor West is a gated community of 17 home sites each with a deeded dock on the shores of the Saint Lucie River in a very convenient in town location in Stuart FL yet still in a quiet and peaceful location. At this writing (September 2018) there are 11 homes in this community with 6 vacant lots (none of which are currently available for sale). 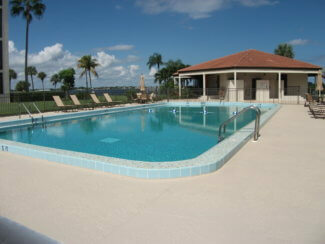 These homes were constructed from 2003 till 2013 and range in sizes from a 3 bedroom, 2 bathroom home with 2,420 sq. ft. per living area up to 6,795 sq. 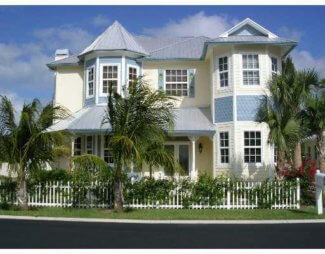 ft. two story home which includes guest quarters. 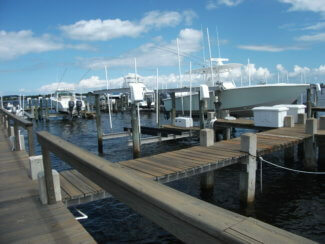 All of these homes are of a Key West style which is a requirement of the Homeowner’s’ Association. 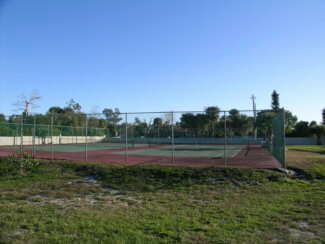 Currently, the HOA fees are $298.00 per month which includes the common areas, gated entry, community pool, tennis courts and waterfront area.